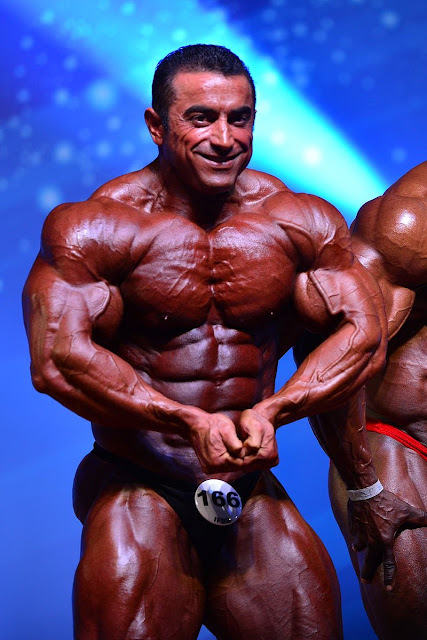 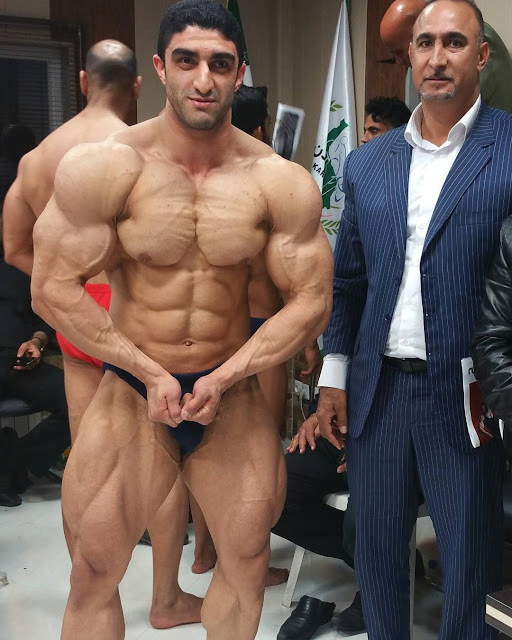 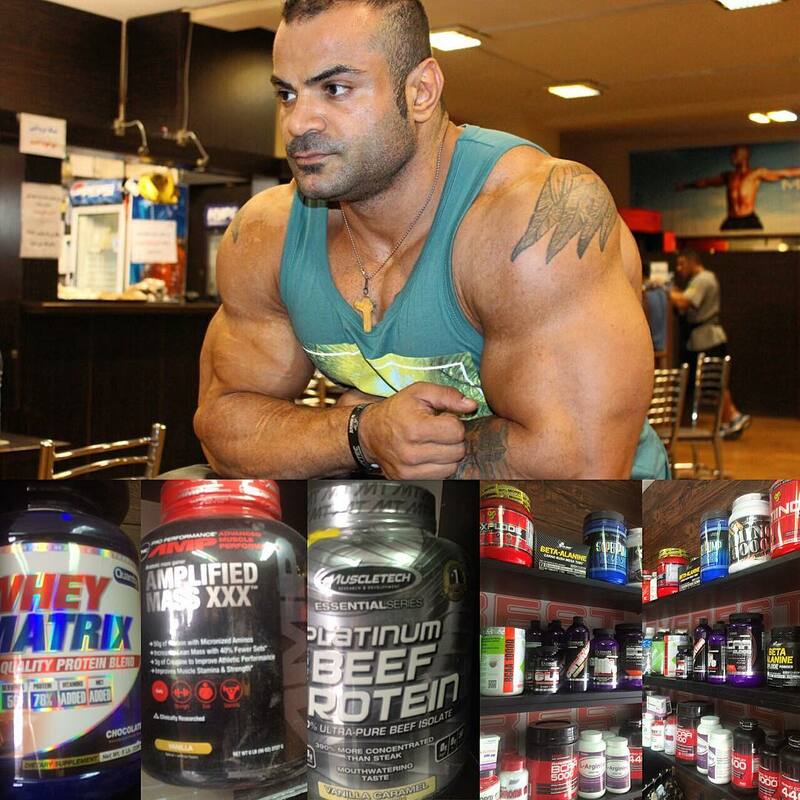 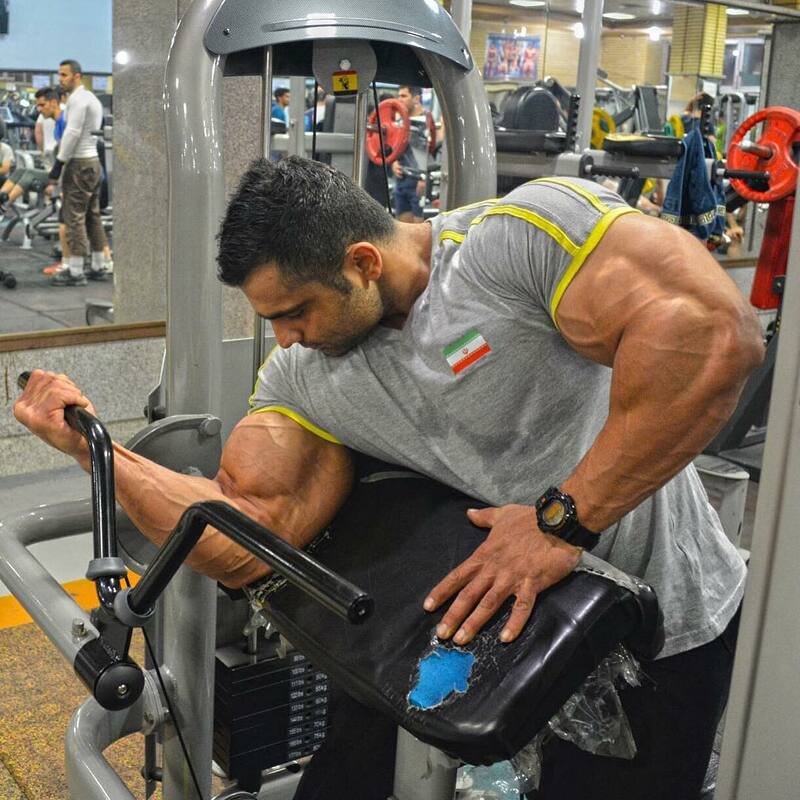 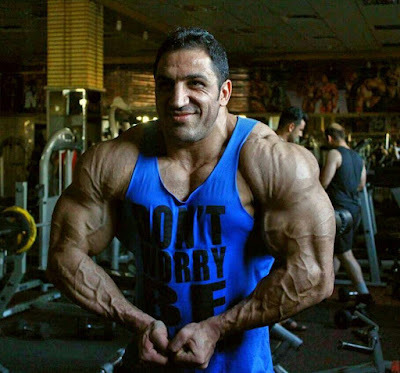 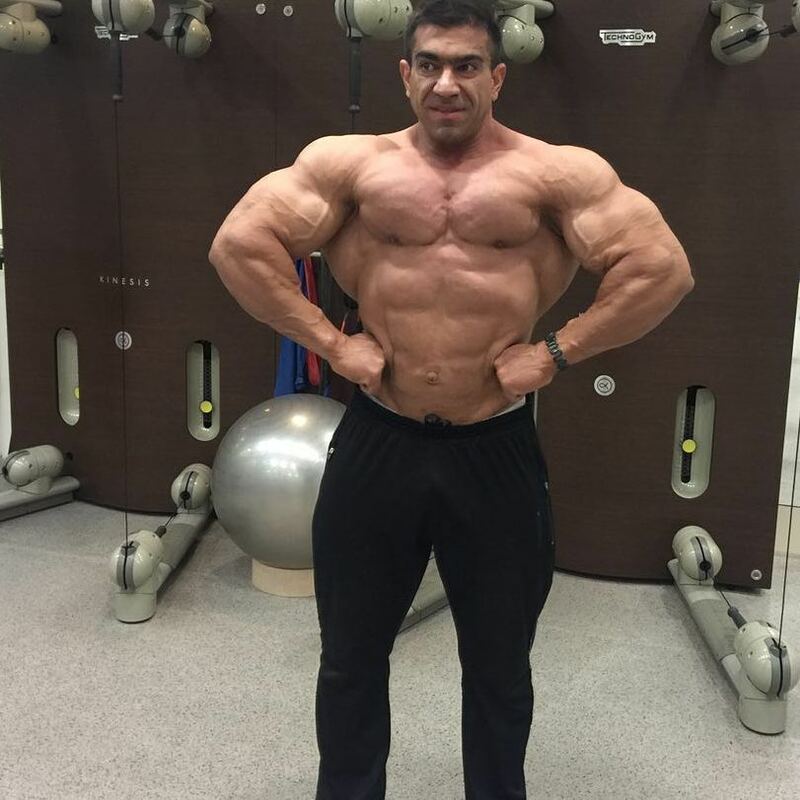 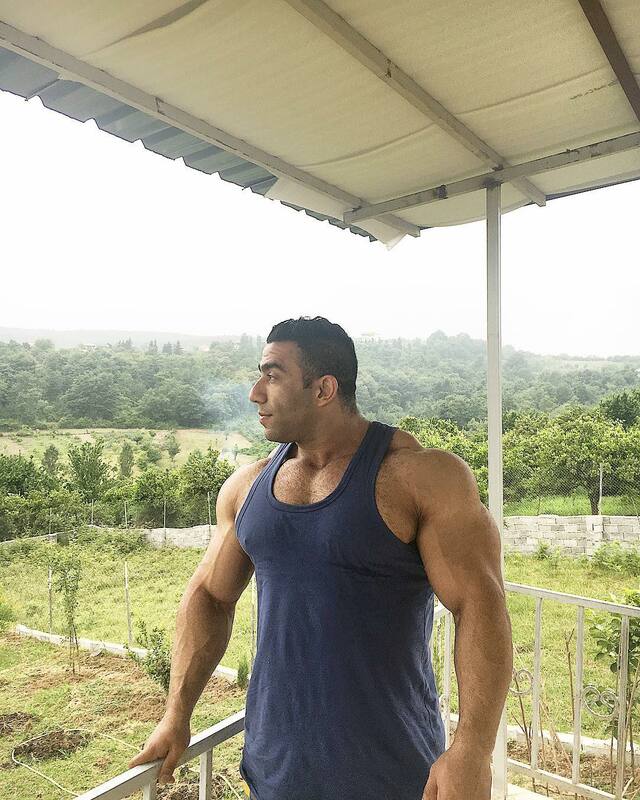 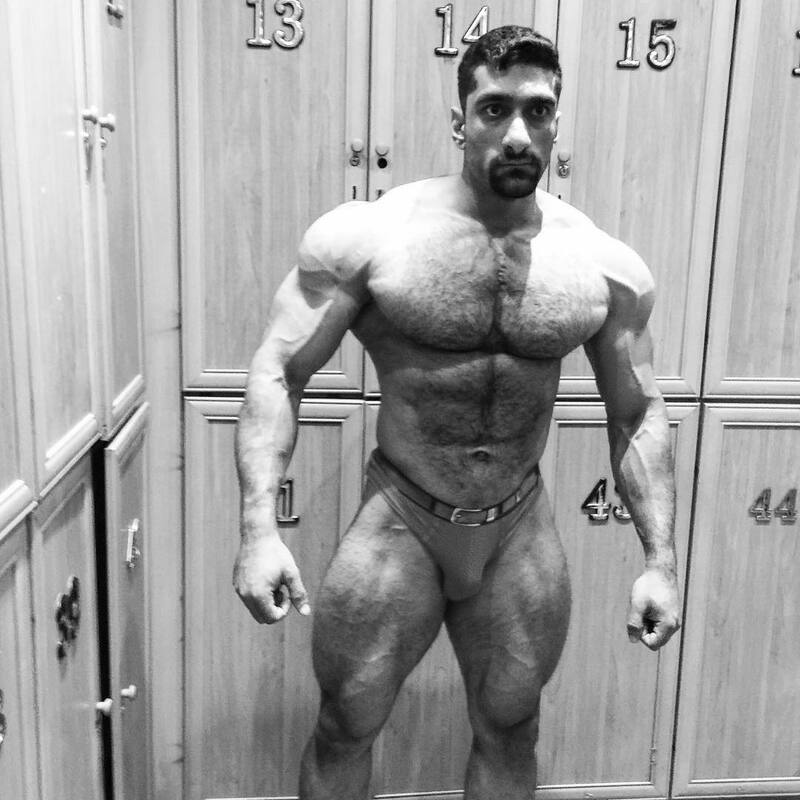 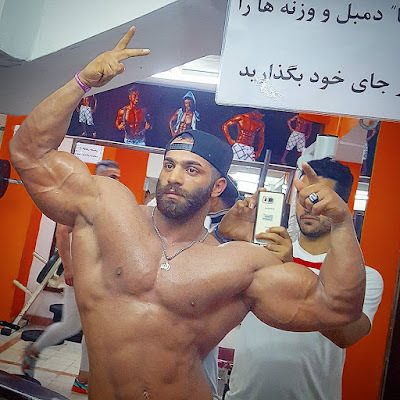 A tribute to Iranian bodybuilders. There are so many fantastic athletes in this country who deserve to be worshipped! Great. 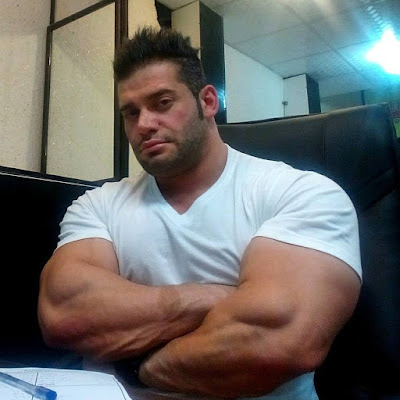 When can we expect Part 2?